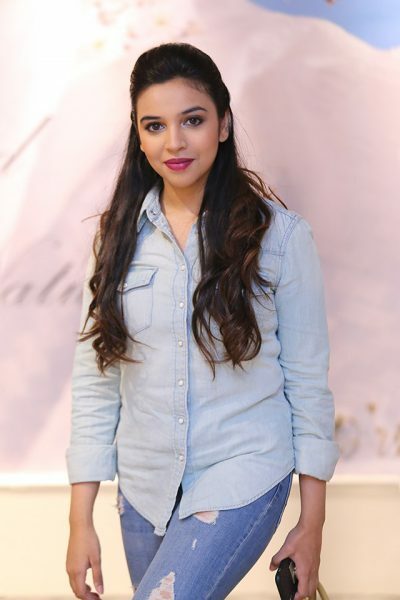 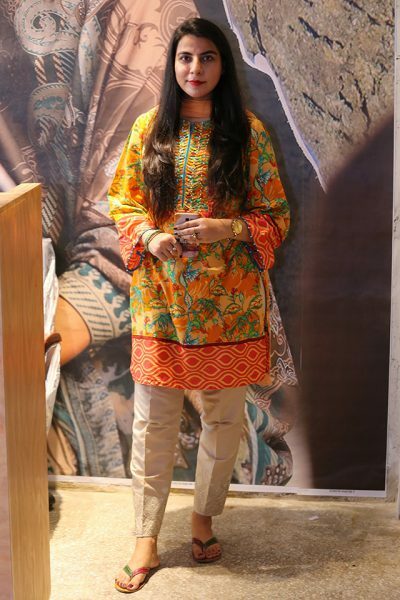 Pakistani famous clothing brand Recently Alkaram launched its 42nd store in MM Alam Road Lahore on October 6, 2018. 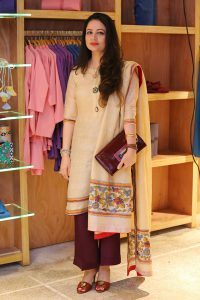 Alkaram Studio is a famous Pakistani clothing brand of Alkaram Textiles that aims to redefine the industry with its acute attention paid to quality, design and affordability. 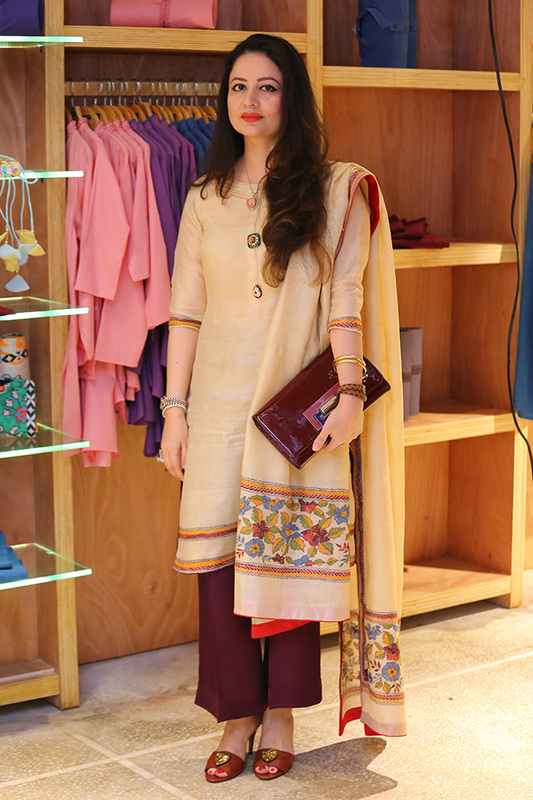 The stores endeavour to offer superlative quality textiles by adopting the most innovative approaches. 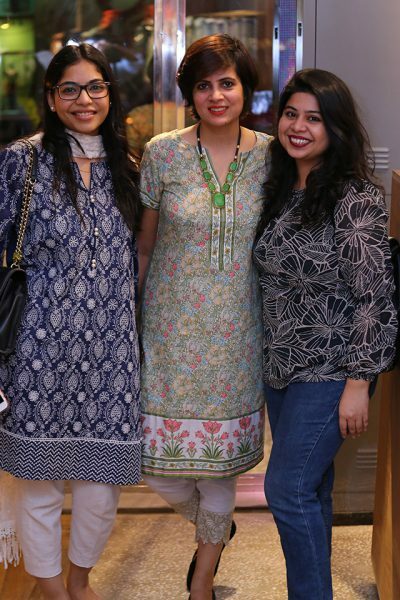 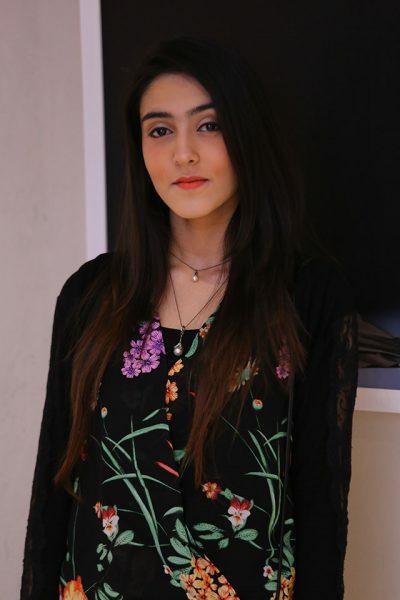 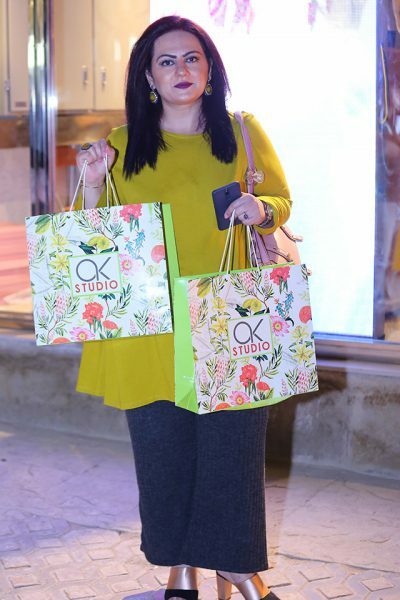 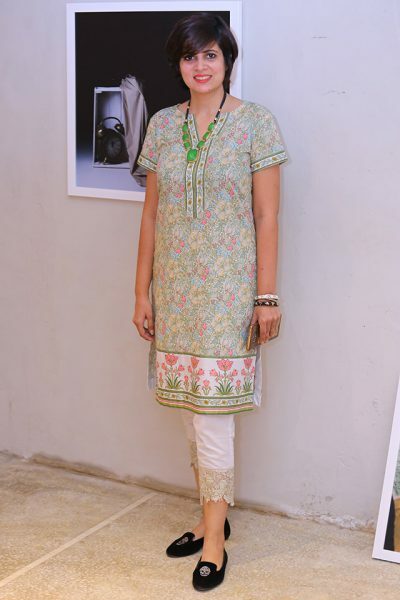 Alkaram has proved itself for more than 30 years after which it launched its first AK Studio outlet in 2011 and since then have vowed to dress women of every age and size in Pakistan in the most fashionably elegant way possible. 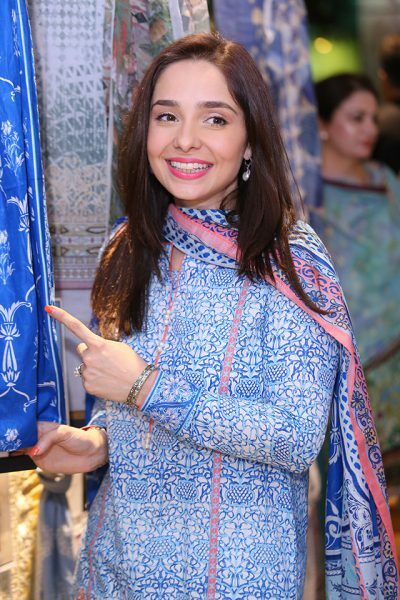 Recently Alkaram launched its 42nd store in MM Alam Road Lahore on October 6, 2018. 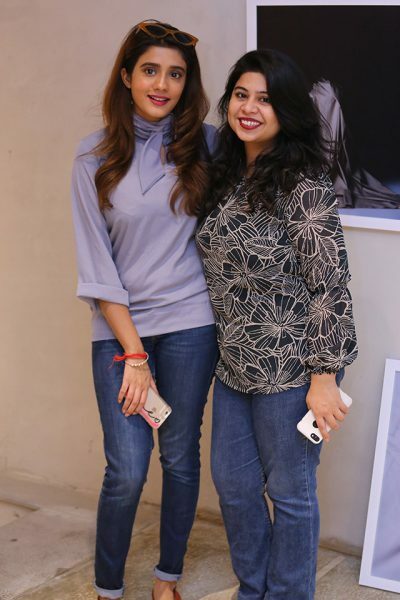 Due to all the love and increasing demand by the people of lahore, they proudly opened the 5th AK studio store in Lahore for fashion lovers.